Meticulously handcrafted standard/queen size pillowcase stitched from high quality, cotton fabric with coordinating trim and cuff. 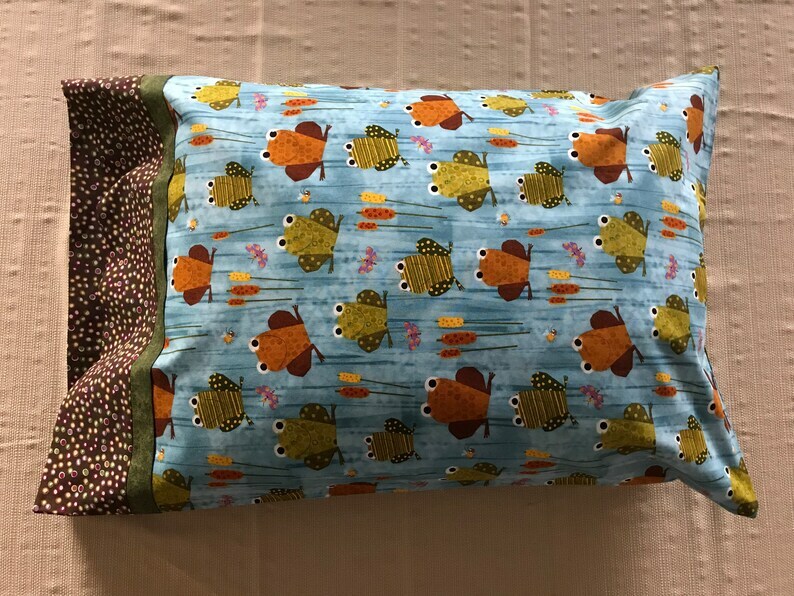 This "Frog Pond" pillowcase body features frog friends sitting amid the cattails surrounded by bees and butterflies. The pillowcase is finished with a coordinating olive green patterned trim and a dark brown with colorful circles cuff (see photos). 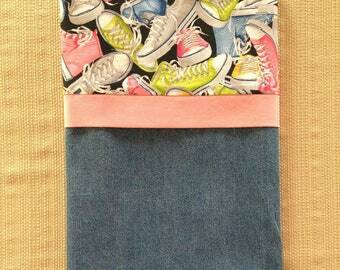 French seams - no exposed raw seams. 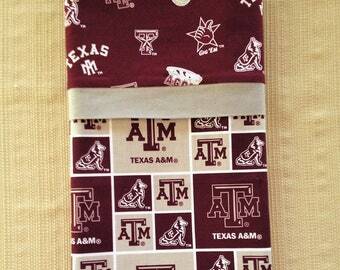 Measures approximately 30 inches x 20 1/4 inches. Created and stored in a smoke-free/pet-free environment.